The Realme C1 (2019) will be available for purchase via Flipkart at 12 noon. The latest variant of the Realme C1 is set to go on sale today for the second time. 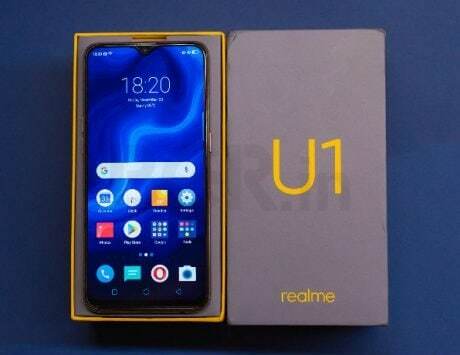 Back in September last year, the original Realme C1 was launched with 16GB storage and 2GB RAM, priced at Rs 6,999. Recently, a newer variant with more storage and RAM was launched, which will be made available today at 12:00PM. Read on for all the details on the smartphone sale. The smartphone will be available for purchase via Flipkart. The handset comes in Deep Black and Ocean Blue color variants. The company asserted that the Realme C1 has bagged the badge of best rated entry-level handset on Flipkart since its launch. The Realme C1 (2019) carries a price tag of Rs 7,499 for the 2GB RAM/32GB storage variant and Rs 8,499 for the 3GB/32GB configuration. Speaking of the launch offer, customers considering to purchase this handset, can get an instant Rs 600 discount by using Axis Bank credit and debit cards. 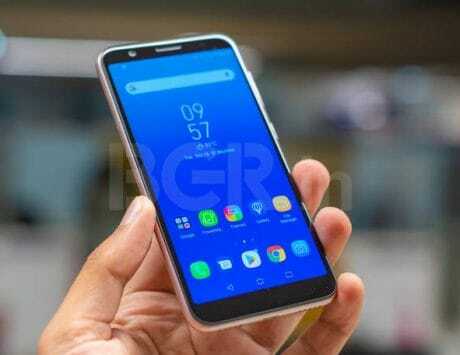 To recall, the smartphone is powered by a Qualcomm Snapdragon 450 octa-core chipset under the hood, coupled with Adreno 406 GPU. The internal storage is expandable up to 256GB via a microSD card. It boasts of a 6.2-inch display with a resolution of 720×1520 pixels. The panel offers 360 nits of brightness and has a Corning Gorilla Glass panel. It runs ColorOS 5.1 skin based on Android 8.1 Oreo. The Realme C1 (2019) comes with a dual rear camera system. The setup includes a 13-megapixel sensor and a 2-megapixel sensor, accompanied by an LED flash. For capturing selfies, there is a 5-megapixel shooter. 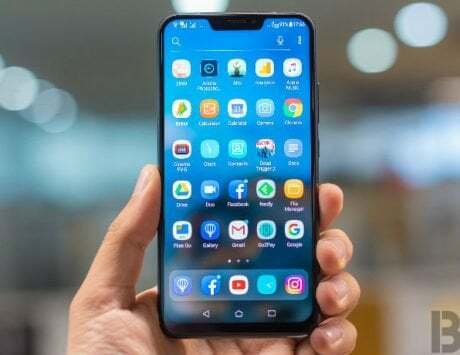 It is equipped with portrait mode, PDAF, and an Intelligent AI Beauty mode as well. On the connectivity front, the device includes Wi-Fi, Bluetooth, GPS/A-GPS, 4G VoLTE, micro-USB, and a 3.5mm headphone jack. 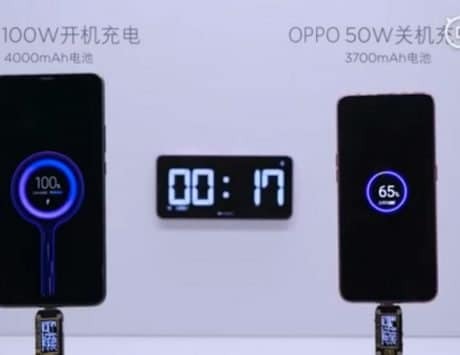 The smartphone is backed by a 4,230mAh battery under the hood.